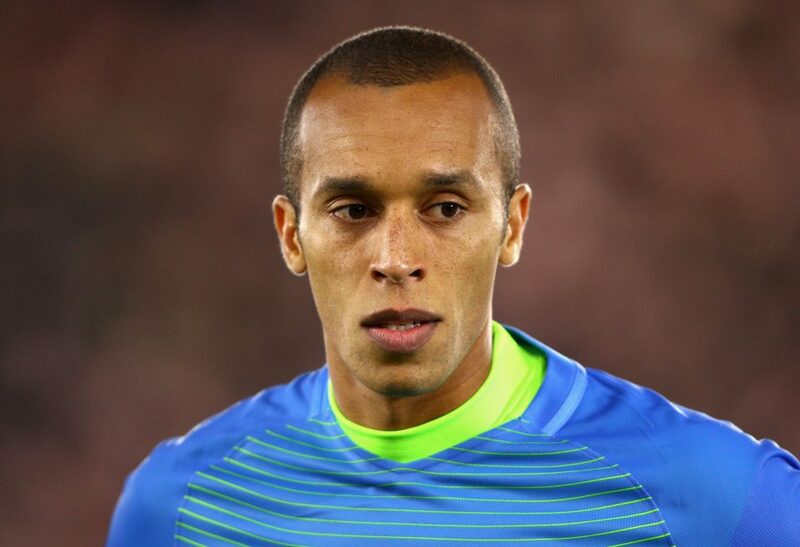 Inter defender Miranda took to social media to share his delight at being named in Brazil’s 23 man squad for this summer’s World Cup. While many other participating nations are going down the route of announcing large preliminary squads, Brazil manager Tite got straight to the point and announced the squad he will be taking with him to Russia in a few weeks time yesterday. “I am very happy to represent over 200 million Brazilian’s at the World Cup in Russia. It is a dream come true. I thank God, my family, my friends and all those who have accompanied me on this long journey,” the veteran posted to his official Instagram page.